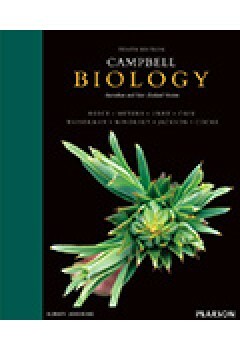 Over many successful editions, CAMPBELL BIOLOGY has been recognised as the world's leading introductory biology textbook. The Australian edition of CAMPBELL BIOLOGY continues to engage students with its dynamic coverage of the essential elements of this critical discipline. It is the only biology text and media product that helps students to make connections across different core topics in biology, between text and visuals, between global and Australian/New Zealand biology, and from scientific study to the real world. The Tenth Edition of Australian CAMPBELL BIOLOGY helps launch students to success in biology through its clear and engaging narrative, superior pedagogy, and innovative use of art and photos to promote student learning. It continues to engage students with its dynamic coverage of the essential elements of this critical discipline.